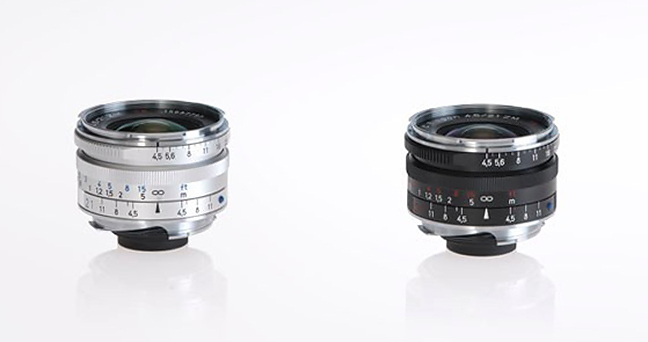 The Zeiss C Biogon T* 21mm f4.5 ZM is yet another compact lens that holds to Zeiss legacy. 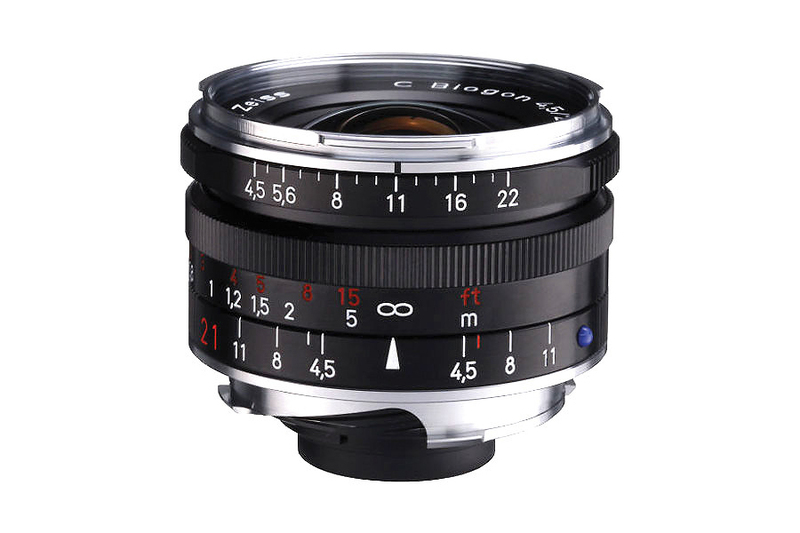 It’s a very wide lens capable of shooting architecture, landscape and panoramic images. 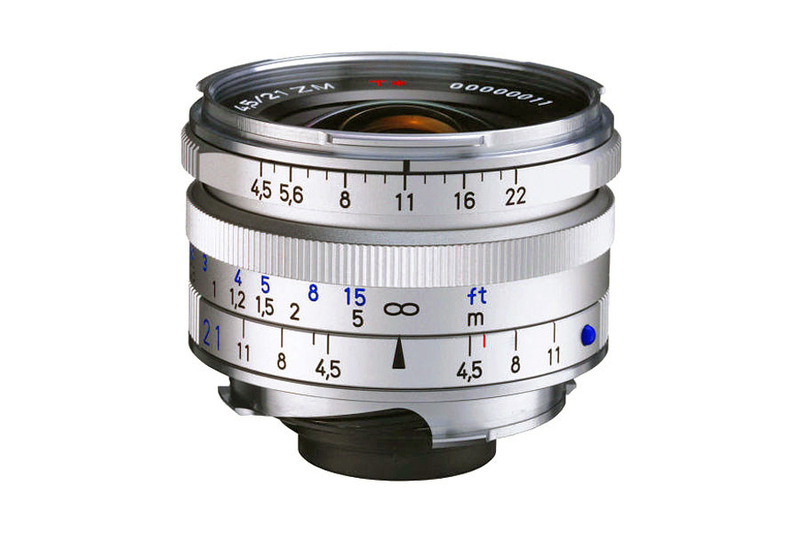 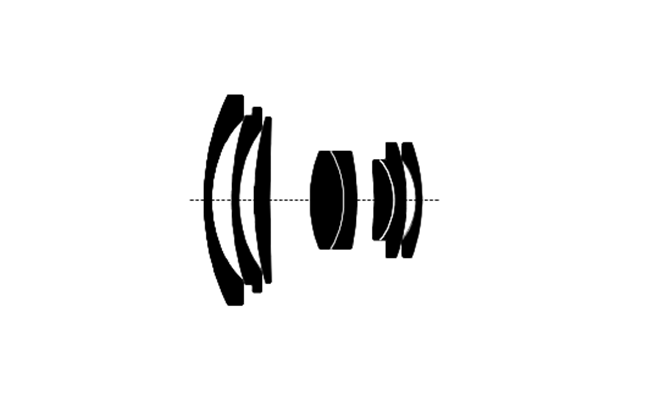 8 elements in 6 groups constitute this lens. 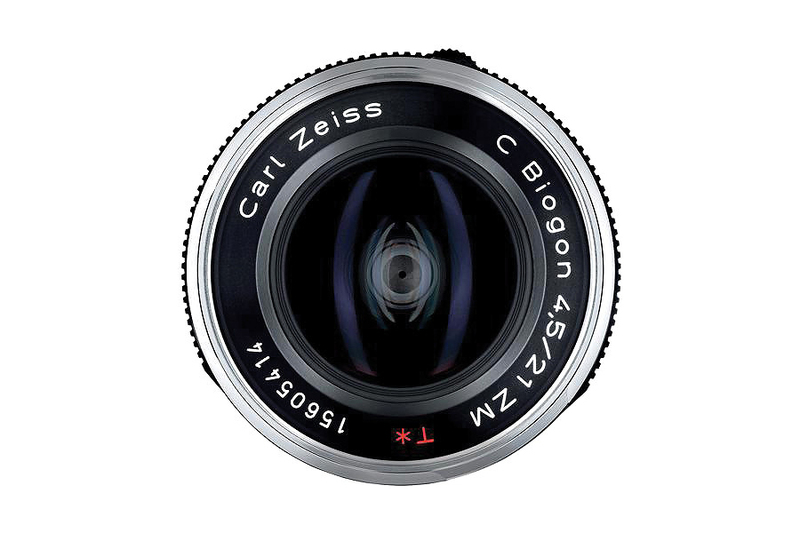 Precision engineered to deliver superb sharpness and high contrast, this lens lets you create distortion free image.